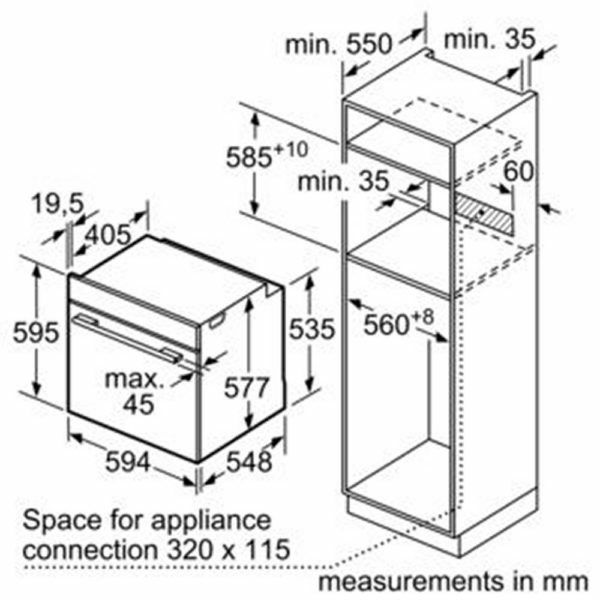 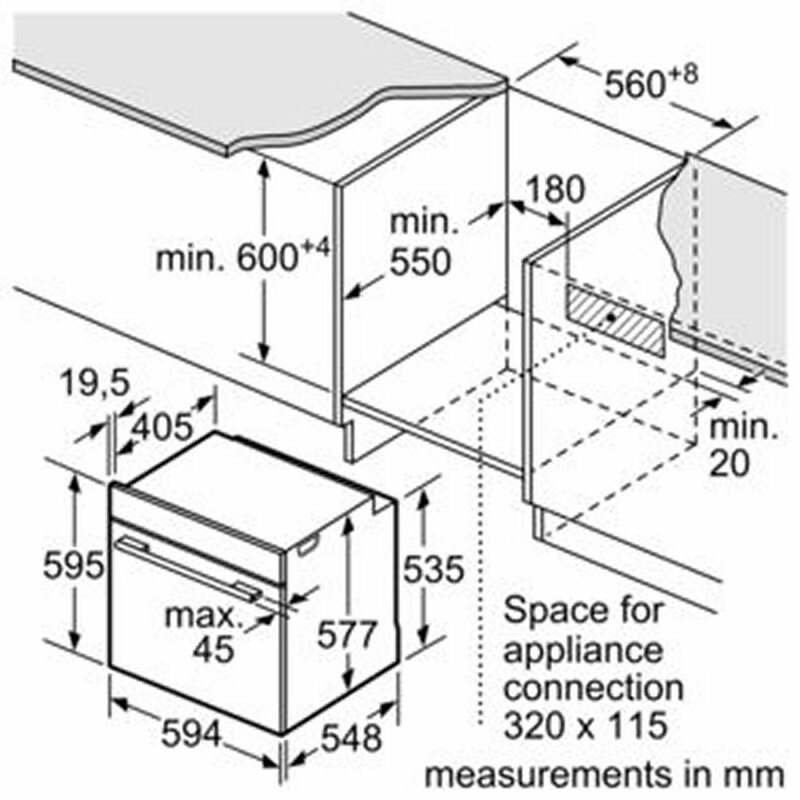 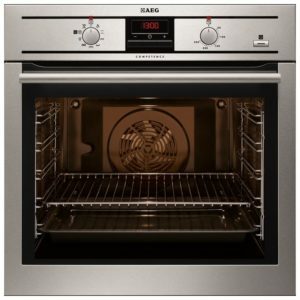 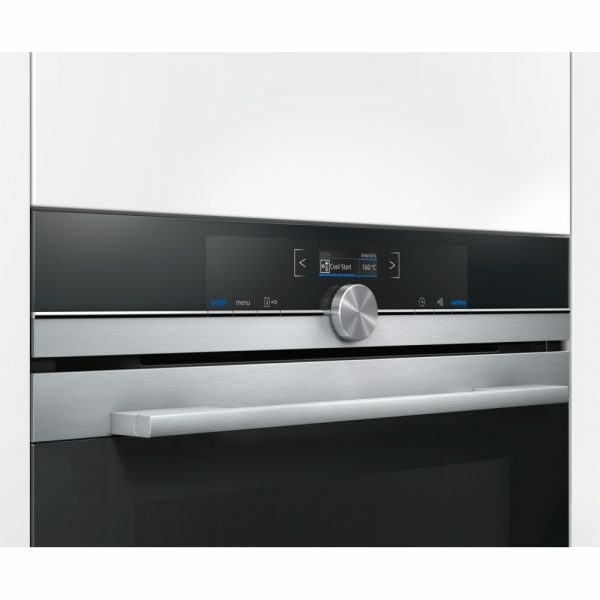 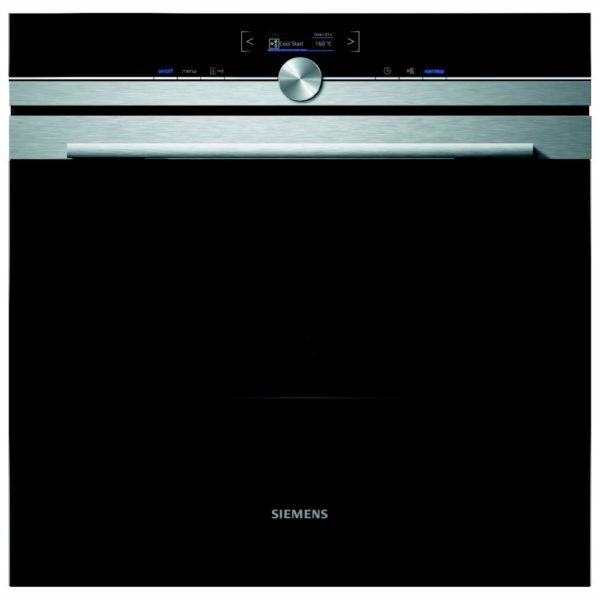 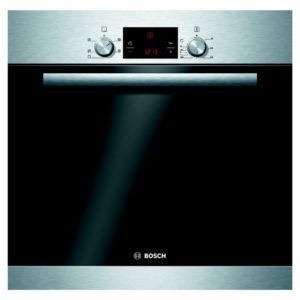 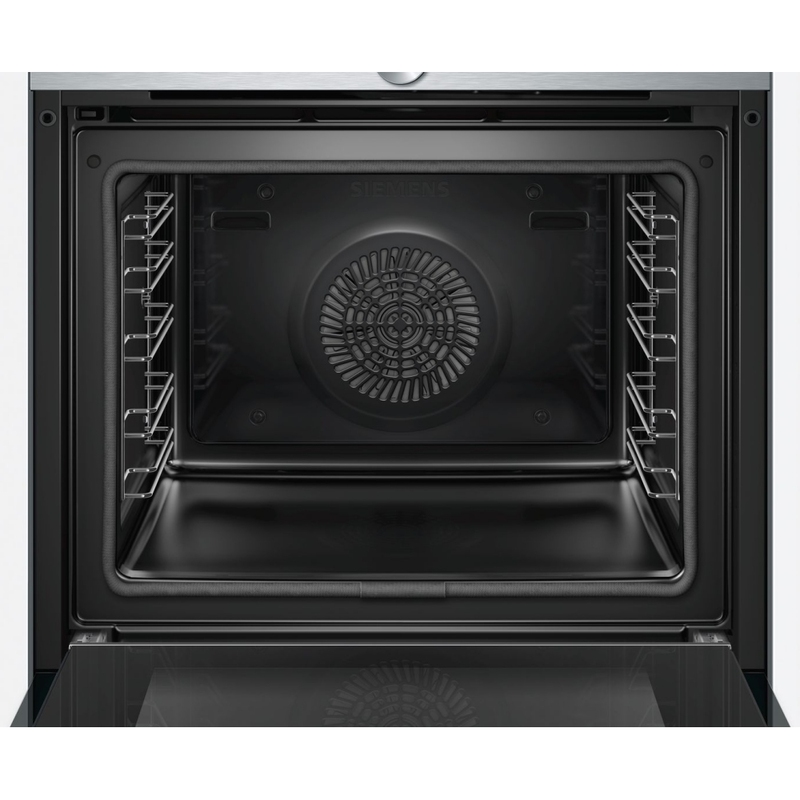 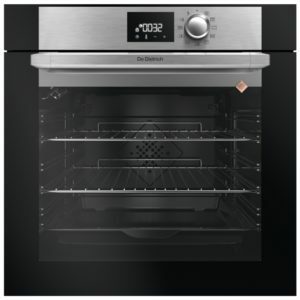 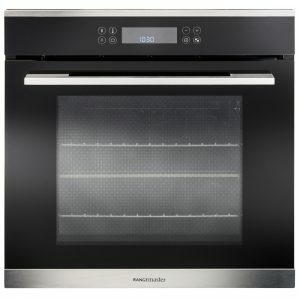 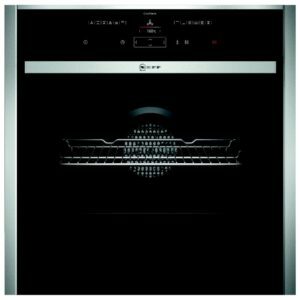 This brilliant single oven from Siemens offers plenty of features, perfect for a busy home. With 8 cooking functions you will be able to bake, roast and grill with ease and the fantastic Active Clean Pyrolytic feature spells the end of scrubbing the inside of the oven. 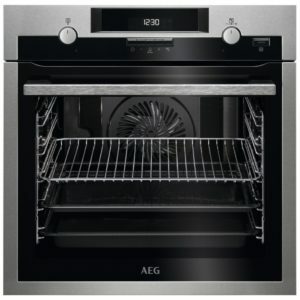 Just set the programme and it will heat the interior, burning away stuck on grease and food residue, so when it’s finished all you need to do is sweep out the ash. 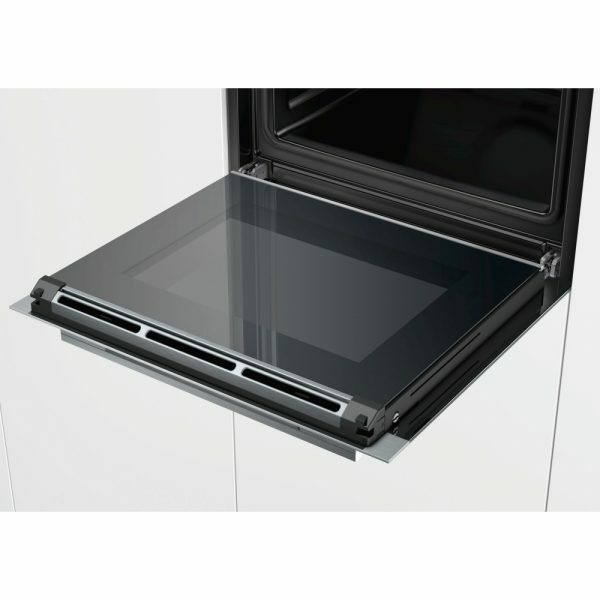 With an A+ energy rating you can be confident of saving money on running costs as well!